And yet again: another stationery giveaway! Yes I keep them coming! 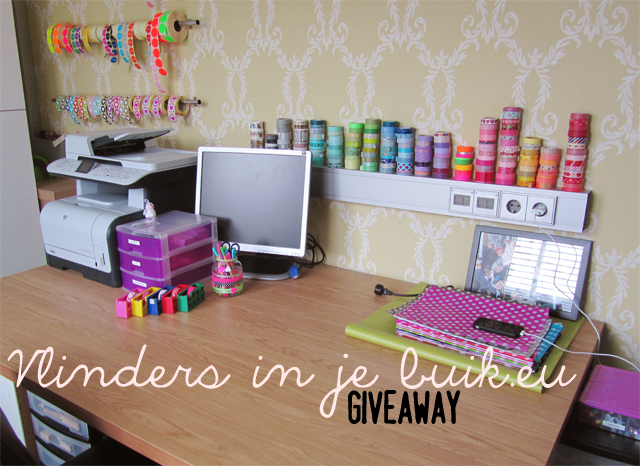 ;-) I'm giving away a €10 voucher to spend at the Dutch stationery webshop Vlindersinjebuik.eu. The giveaway is open for all readers from all countries, so head over to my personal blog to join the giveaway!